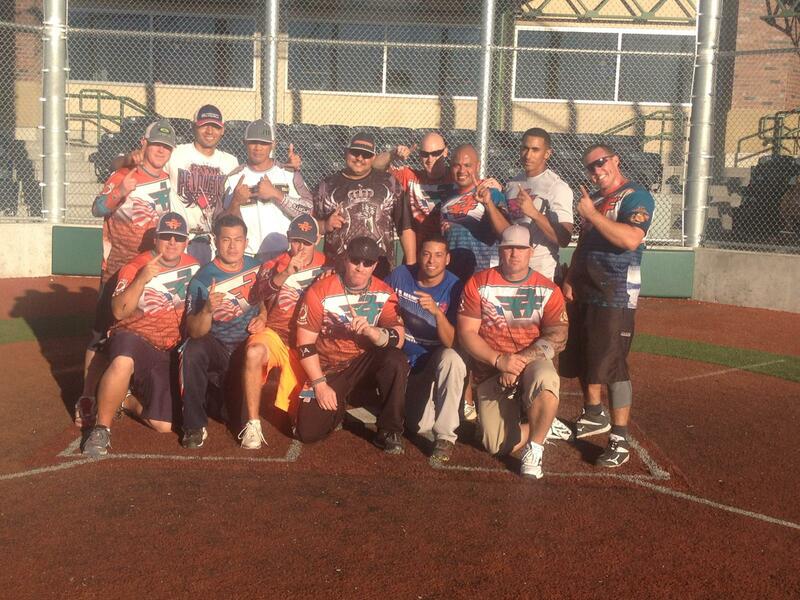 Congratulations to the First to Fight Softball Team! 10/30/2013 | Travis the Warrior --- Kickin' Cancer! First to Fight Softball Team! 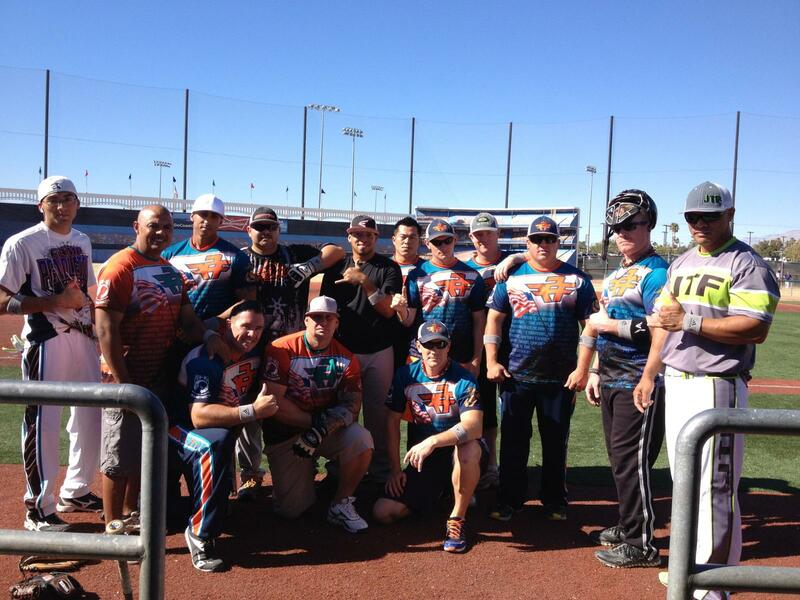 Congratulations to the First to Fight Softball Team, made up mainly of Marines and Sailors from San Diego, for winning the ASA Sin City Class “D” World Series Championship in Las Vegas! One of the Marines on the team, Master Sergeant Kirk Hood, is the father of one of Travis’ friends (Christian) on his soccer team. The team has done a lot for Travis over the months and they decided they would wear their Grey Wrist Bands, which symbolize Brain Cancer, for the tournament in honor of Travis. Wow! You guys are awesome and congratulations on the big win! There is something special about having a group of Warriors supporting our Travis the Warrior. ASA Class “D” World Series Champions! What a wonderful group of marines, Thank you for all you do at home and away. My mother and I can not Thank everyone that has been there for Travis and the Family. I have never seen such wonderful and supportive Friends. God Bless You All, and Semper Fi. WOW Travis, you are hanging around with some real celebrities. Congratulations guys on winning the World Series Championship in Las Vegas. Semper-fi. ‘Love our Armed Forces and their show of support to our Warrior!!! Hey Travis, you really make a positive impression wherever you go!! You have accomplished so much and we’re looking forward to seeing what the future holds for you! Greatness! That’s for sure! !